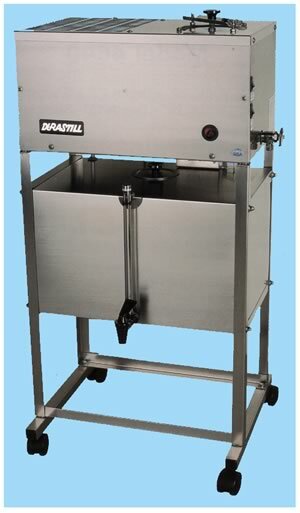 DURASTILL will produce pure water for drinking and all your food preparation needs! No process, natural or artificial, including filtration, deionization or reverse osmosis is so durable, dependable, highly economical and consistent as DURASTILL! pure and safe drinking water. Our goal is to provide you with the best method of water purification available today, to assure you a supply of pure water with your own point-of-use DURASTILL Water Distillation System. TO DRINK PURE WATER ! DURASTILL - MADE WITH PRIDE IN THE U.S.A.
© 2001-2012 Durastill Export, Inc. All rights reserved.